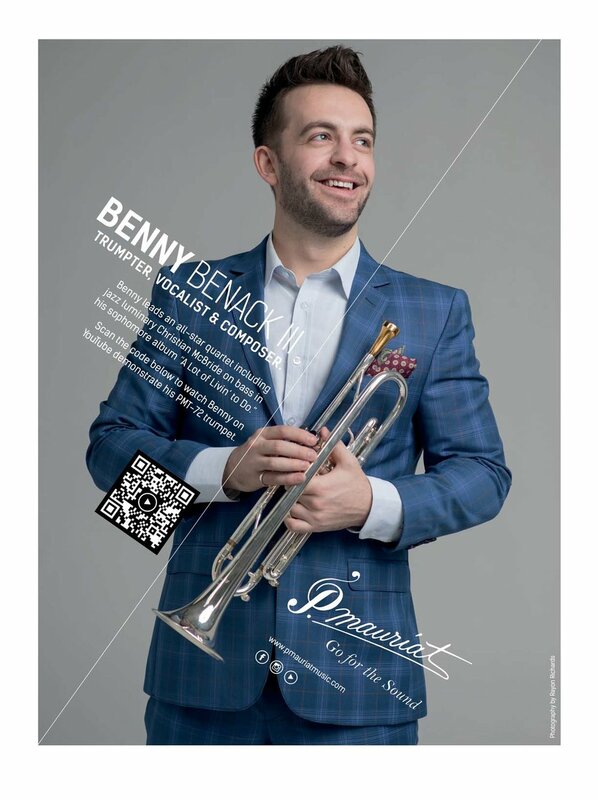 At the age of 28, Pittsburgh-born, New York-based Jazz musician Benny Benack III has been hailed by Nate Chinen of the New York Times as “a charismatic young trumpeter who maintains an earnest sideline as a singer”. 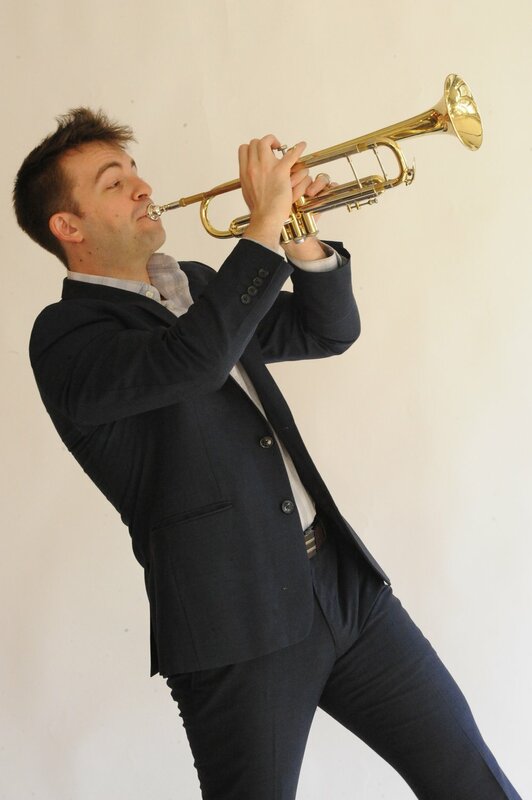 As a dual-threat, he’s quickly established himself as one of the most versatile and virtuosic voices of his generation. 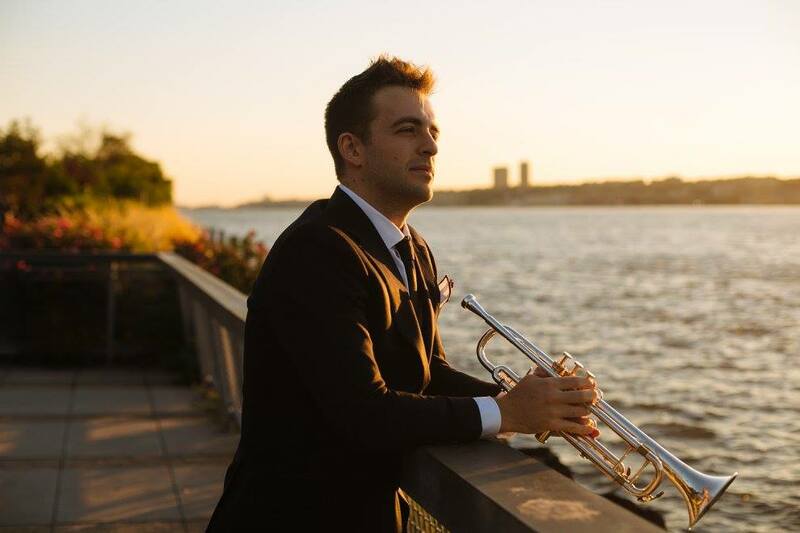 He ﬁrst made his mark internationally through competitions, highlighted by winning the Carmine Caruso International Jazz Trumpet Soloist Competition (2011), and being a Finalist for the prestigious Thelonius Monk International Jazz Competition (2014). 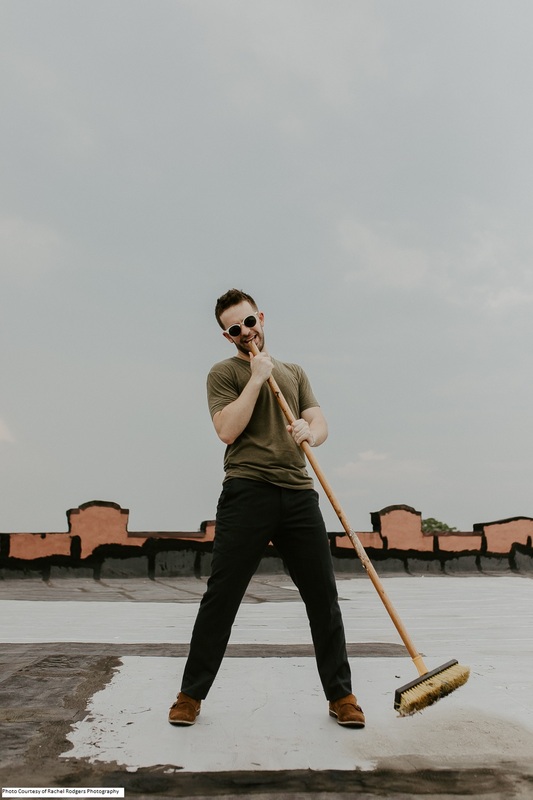 After placing in a number of US vocal competitions as well (Gentleman Sing, Mid-Atlantic Jazz Festival), the stage was set for his bright career. 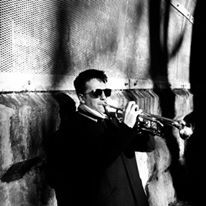 Delivering on that early promise, he became a frequent collaborator with musicians such as Christian McBride, Ulysses Owens Jr., Michael Dease, and Chihiro Yamanaka - recording with the latter on the iconic Blue Note Records label. 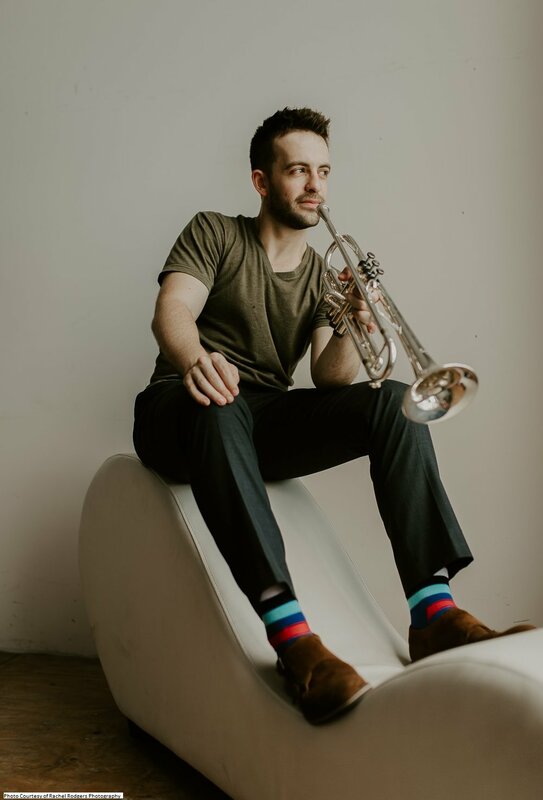 Sought after as a trumpet soloist, he's played in nearly every major big band, including the Christian McBride Big Band, Mingus Big Band, Dizzy Gillespie Alumni All-Stars, Jimmy Heath Big Band, and Bobby Sanabria's Afro-Cuban Jazz Orchestra. 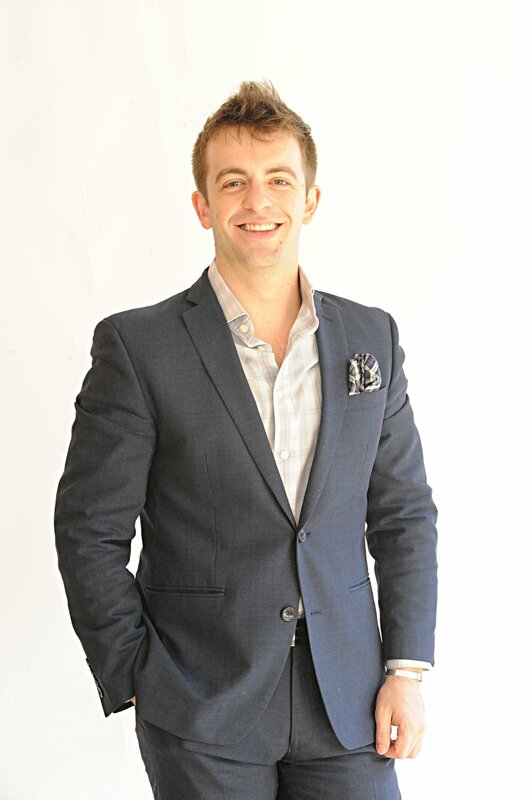 His extensive international touring schedule includes frequent engagements in Japan, South Korea, Mexico, China, Russia, Ukraine, Italy, and all over Europe. 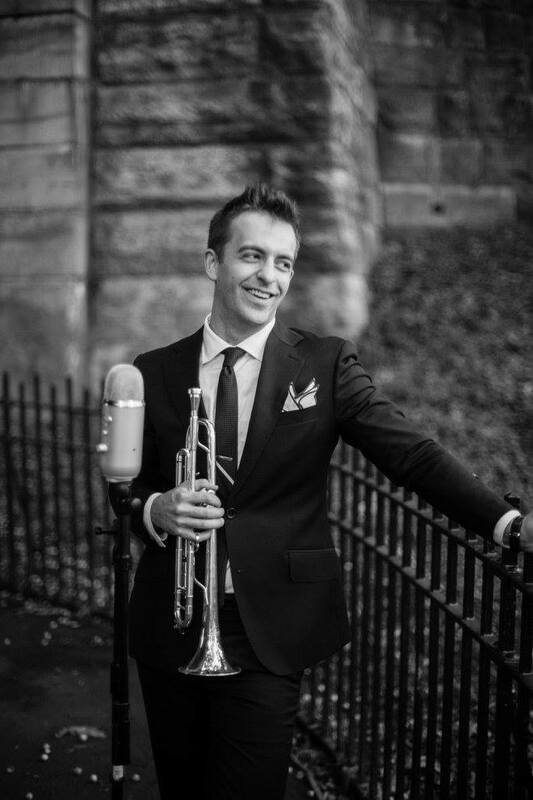 Equally at ease in the Pop/Cabaret world, he has toured alongside Josh Groban as his trumpet soloist, played the famed Cafe Carlyle and toured with fashion icon Isaac Mizrahi, headlined the famous Birdland Jazz Club alongside Anne Hampton Callaway honoring Ella & Louis, and was special guest with the Pittsburgh Symphony Pops Orchestra for a Tribute to Sinatra. 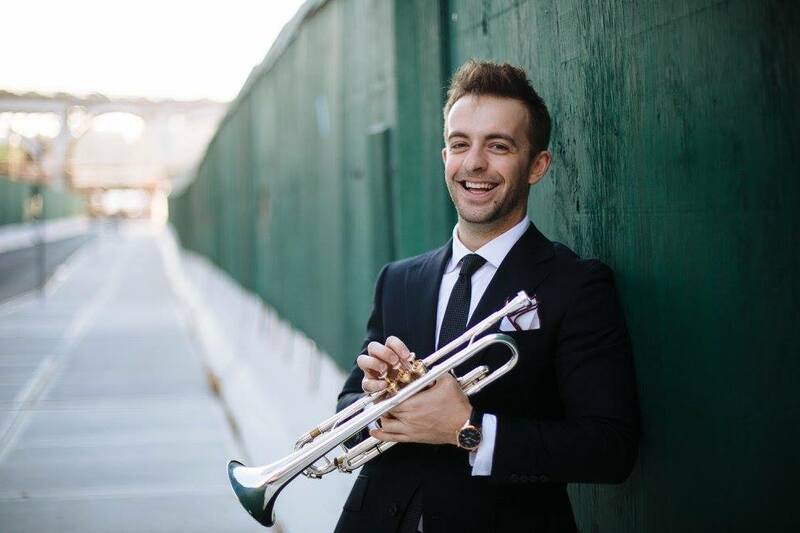 He is also a frequent “Guest Artist” for “54 Below At Sea” where Feinstein’s curates performers to join the Azamara Cruiseliners around the world. 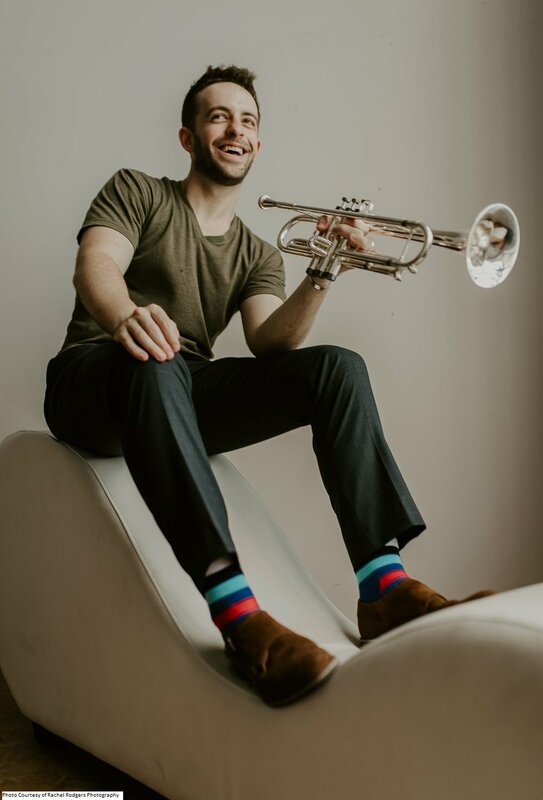 When not on the road, he headlines at the ﬁnest venues in New York, with engagements at 54 Below, Jazz @ Lincoln Center’s “Dizzy’s Club Coca-Cola”, The Blue Note, Birdland, SMOKE, Minton’s, the Jazz Standard, Small’s, and has a monthly Saturday night residency at Mezzrow in the West Village. 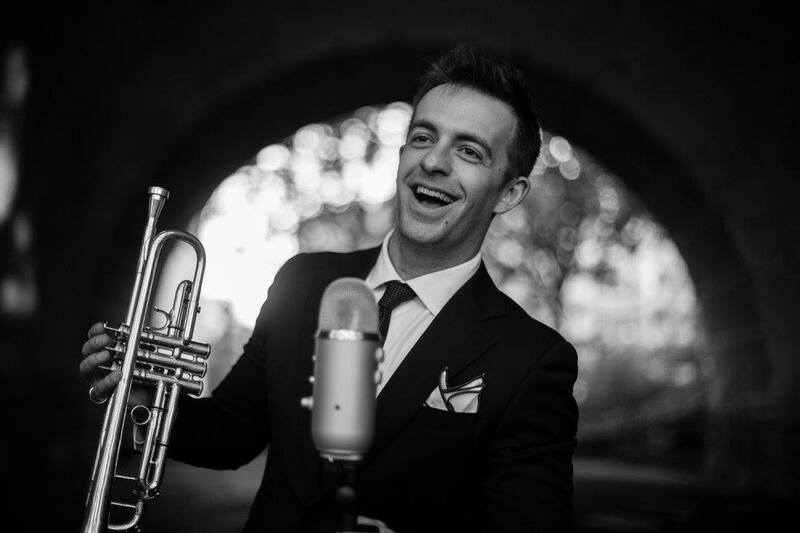 He was recently featured as a vocalist during Jazz @ Lincoln Center’s 2016 Concert Series in the Appel Room, as a part of “Crooners” celebrating Bing Crosby, Mel Torme & Nat King Cole. He also made his television debut, featured live on-air in the House Band for NBC's short-lived variety show "Maya & Marty in Manhattan”. 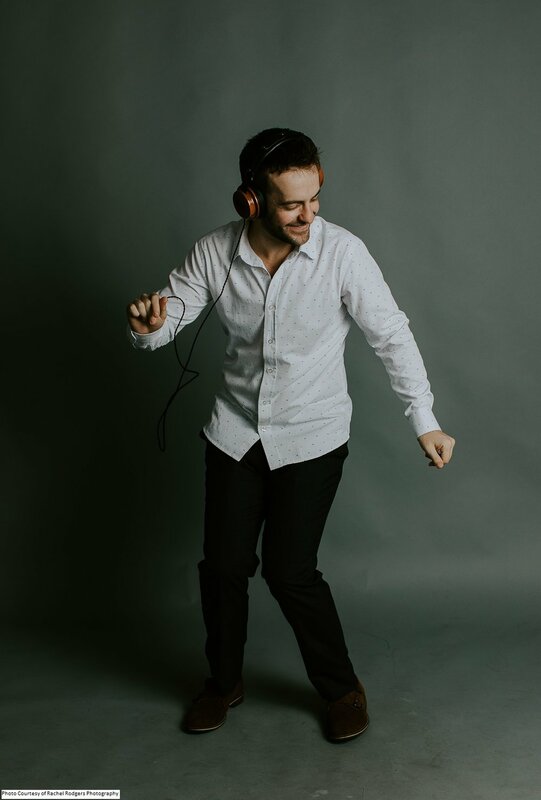 In September of 2017 his ﬁrst solo album “One of a Kind” was released worldwide to great critical acclaim, noting that “one deﬁnitely gets a sense of the range of Benack's musical inspirations and his ability to bring them to life with panache” - All About Jazz. 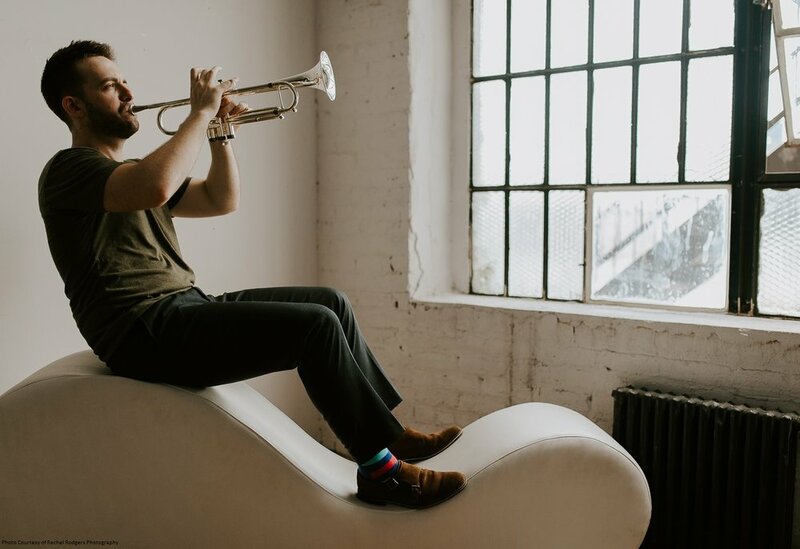 His band is constantly touring within the US and abroad, headed to Shanghai and Mexico in Spring 2019 on behalf of Jazz @ Lincoln Center’s touring artists. His follow-up album “A Lot of Livin’ to Do” is set for release in late 2019, and features Jazz luminary Christian McBride on bass. 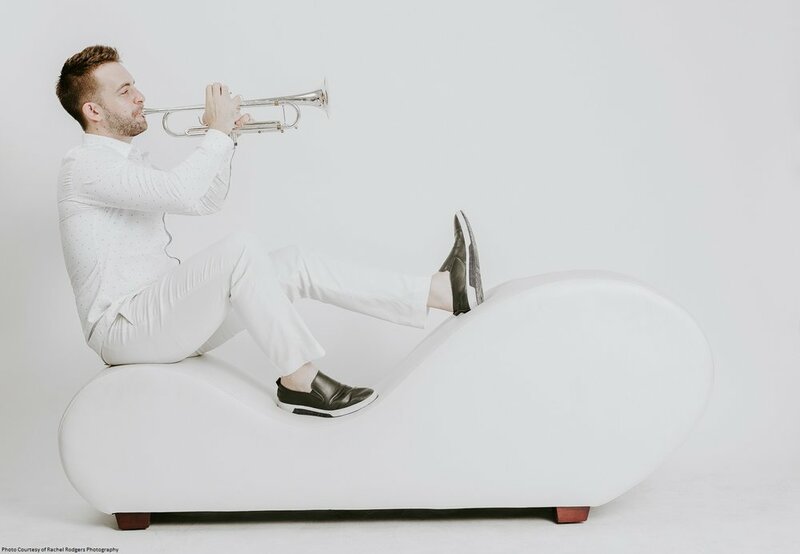 When home in NYC, he can be found performing at Bemelmen’s Bar inside the iconic Carlyle Hotel, maintaining a residency there singing and playing piano with his trio.